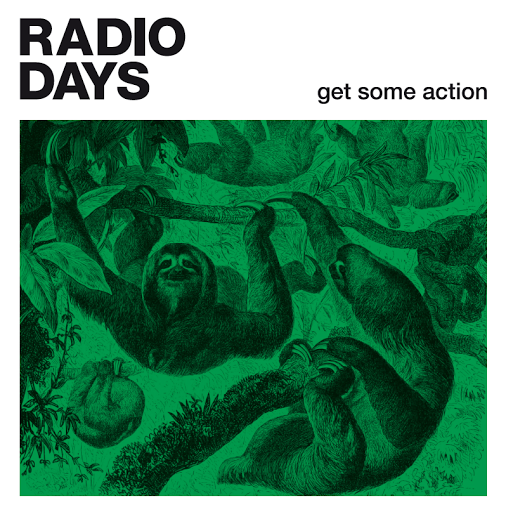 Song of the day: Radio Days – "Get Some Action"
Finnish pop music website. Italian power pop band. Australian blog. I love how the Internet can be so… cosmopolitan. By the way, when I heard the lyrics in the chorus – “Oh, one direction, get some action” – I thought for a while that Radio Days wanted the British boy band One Direction to engage in romantic pursuits. You are currently browsing the archives for the Radio Days category.